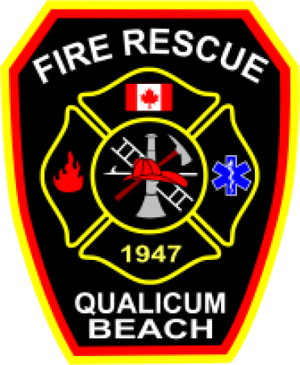 The Qualicum Beach Fire Department protects and serves the community of Qualicum Beach. 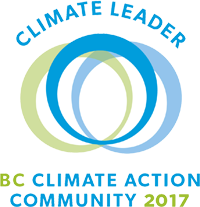 The delivery of services to the community includes Fire Suppression, Motor Vehicle Accidents and Emergency Medical response to support the British Columbia Ambulance. The Qualicum Beach Fire Department has developed teams for Technical Rescue Operations and limited Hazardous Material Responses. The department also provides non-emergency services that include Public Education programs, Public Service Calls, Fire Inspections, Emergency Planning and Fire Investigations.